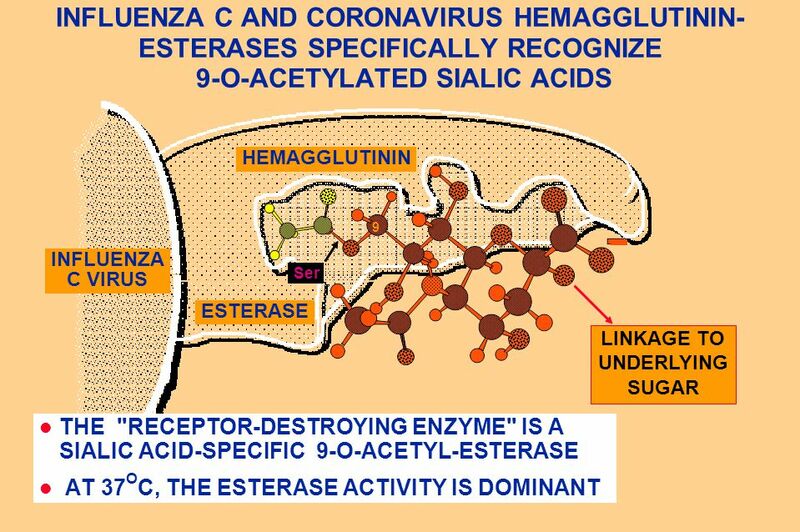 Essentials of Glycobiology Lecture 10 April 13th. 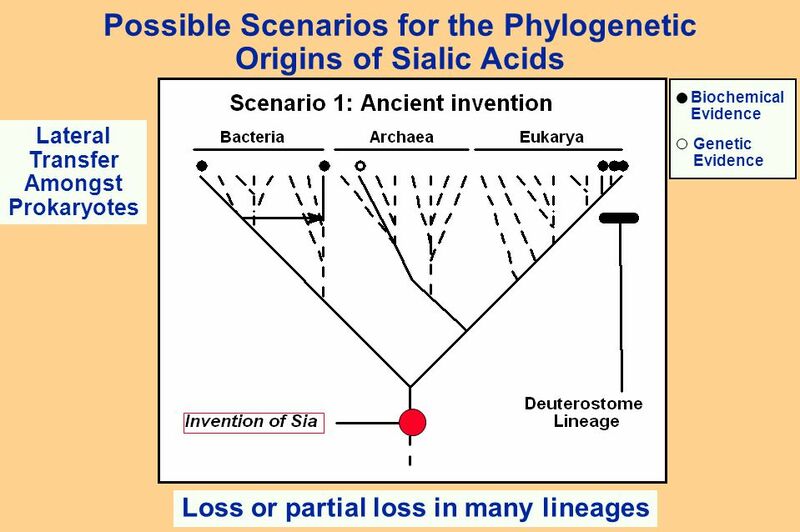 2004 Ajit Varki The Sialic Acids. 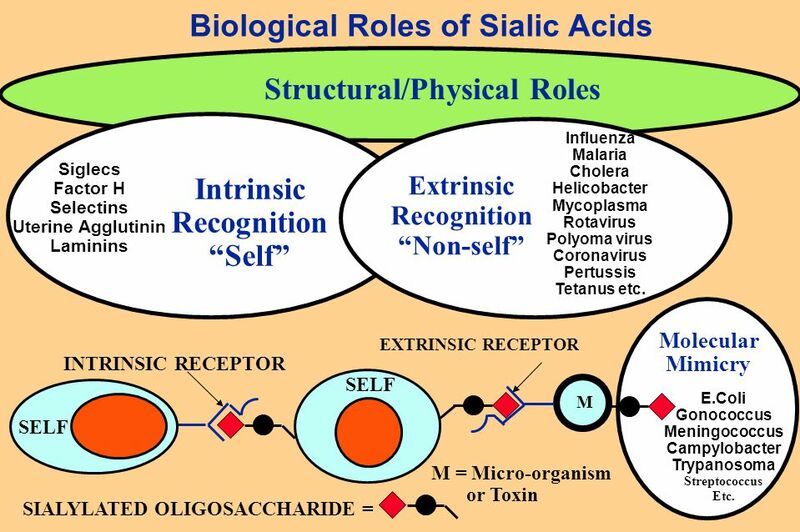 6 Biological Roles of Sialic Acids Structural/Physical Roles INTRINSIC RECEPTOR SELF Intrinsic Recognition “Self” Siglecs Factor H Selectins Uterine Agglutinin Laminins SIALYLATED OLIGOSACCHARIDE = M EXTRINSIC RECEPTOR M = Micro-organism or Toxin Extrinsic Recognition “Non-self” Influenza Malaria Cholera Helicobacter Mycoplasma Rotavirus Polyoma virus Coronavirus Pertussis Tetanus etc. 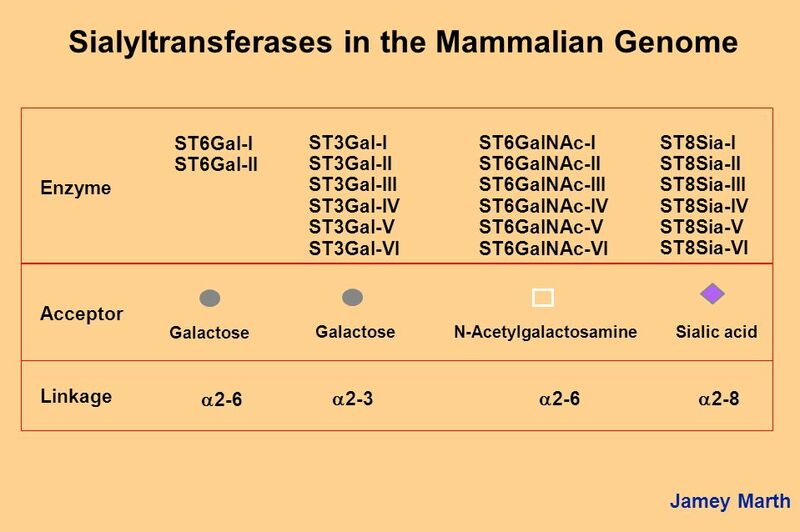 SELF Molecular Mimicry E.Coli Gonococcus Meningococcus Campylobacter Trypanosoma Streptococcus Etc. 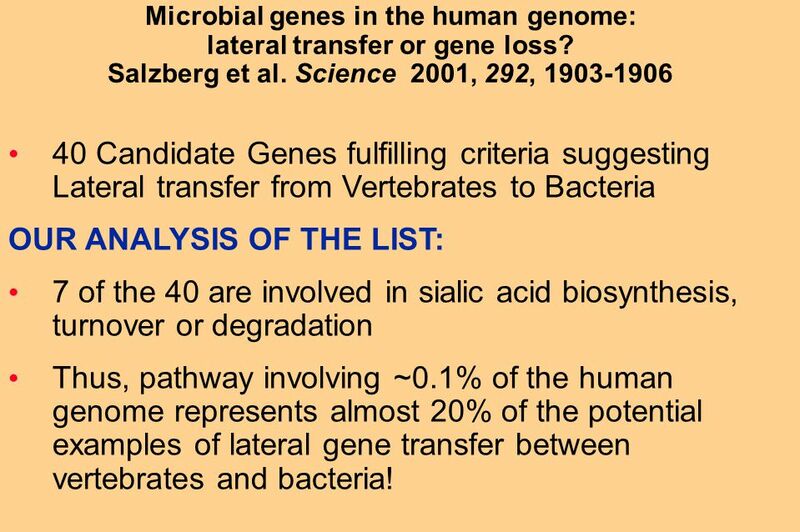 8 Microbial genes in the human genome: lateral transfer or gene loss? 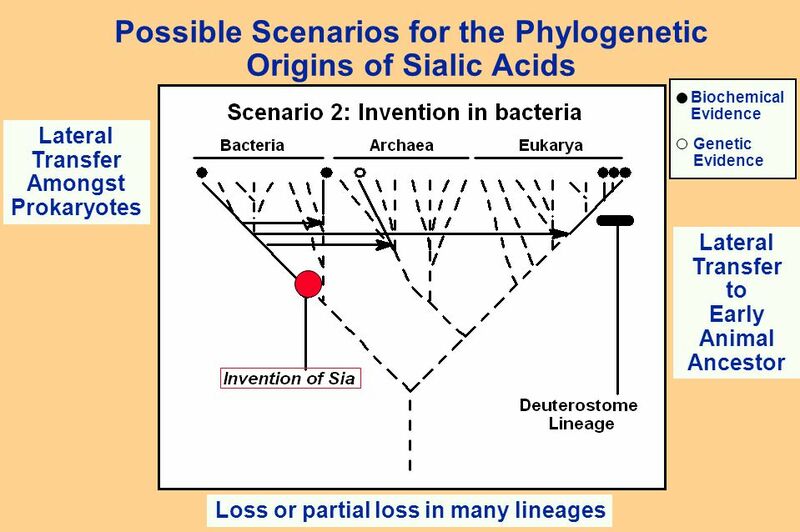 Salzberg et al. 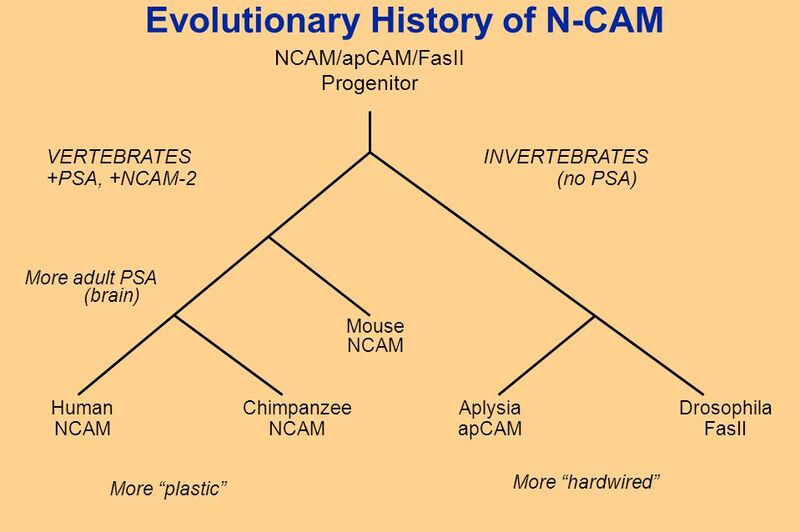 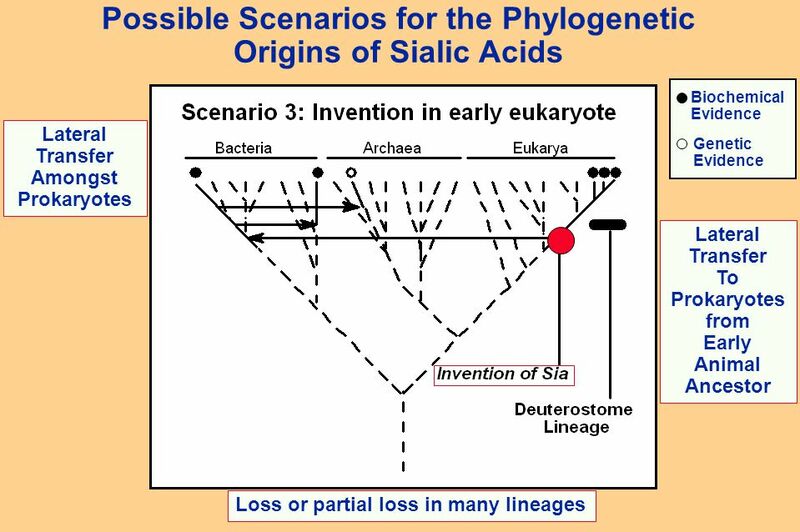 Science 2001, 292, 1903-1906 40 Candidate Genes fulfilling criteria suggesting Lateral transfer from Vertebrates to Bacteria OUR ANALYSIS OF THE LIST: 7 of the 40 are involved in sialic acid biosynthesis, turnover or degradation Thus, pathway involving ~0.1% of the human genome represents almost 20% of the potential examples of lateral gene transfer between vertebrates and bacteria! 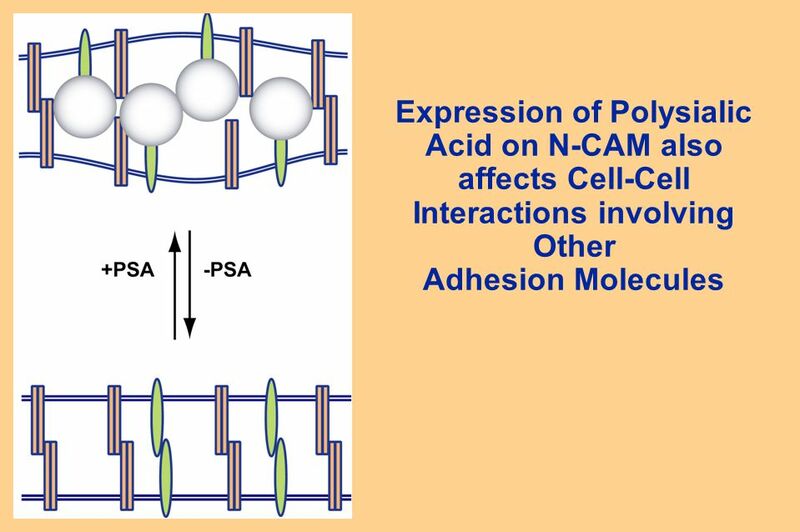 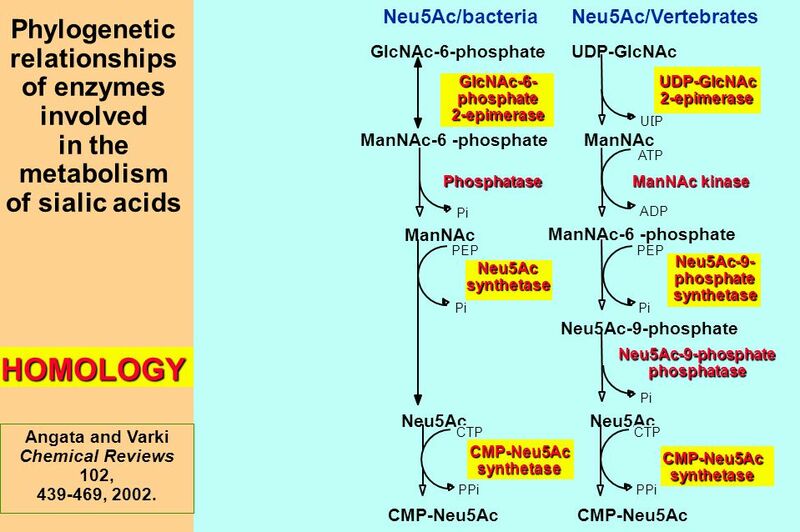 9 Phylogenetic relationships of enzymes involved in the metabolism of sialic acids Neu5Ac/bacteria GlcNAc-6-phosphate ManNAc Neu5Ac CMP-Neu5Ac ManNAc-6 -phosphate Pi PEP Pi CTP PPi HOMOLOGY Phosphatase GlcNAc-6- phosphate 2-epimeraseNeu5Acsynthetase CMP-Neu5Acsynthetase Neu5Ac/Vertebrates UDP-GlcNAc ManNAc Neu5Ac-9-phosphate Neu5Ac CMP-Neu5Ac ATP ADP UDP PEP Pi CTP PPi ManNAc-6 -phosphate ManNAc kinase UDP-GlcNAc2-epimeraseNeu5Ac-9-phosphatesynthetase CMP-Neu5Acsynthetase Neu5Ac-9-phosphatephosphatase Angata and Varki Chemical Reviews 102, 439-469, 2002. 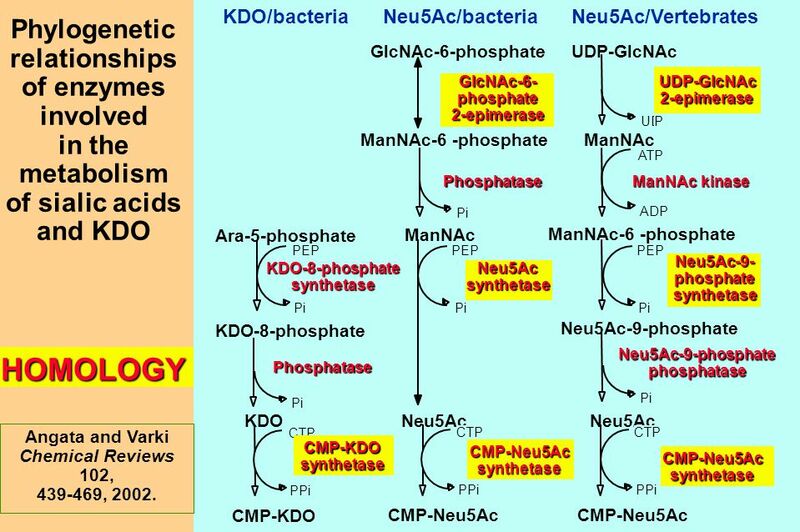 11 Phylogenetic relationships of enzymes involved in the metabolism of sialic acids and KDO Neu5Ac/bacteria GlcNAc-6-phosphate ManNAc Neu5Ac CMP-Neu5Ac ManNAc-6 -phosphate Pi PEP Pi CTP PPi KDO/bacteria Ara-5-phosphate KDO-8-phosphate KDO CMP-KDO PEP Pi CTP PPi Phosphatase Phosphatase HOMOLOGY Phosphatase GlcNAc-6- phosphate 2-epimeraseNeu5Acsynthetase CMP-Neu5Acsynthetase Neu5Ac/Vertebrates UDP-GlcNAc ManNAc Neu5Ac-9-phosphate Neu5Ac CMP-Neu5Ac ATP ADP UDP PEP Pi CTP PPi ManNAc-6 -phosphate ManNAc kinase UDP-GlcNAc2-epimeraseNeu5Ac-9-phosphatesynthetase CMP-Neu5Acsynthetase Neu5Ac-9-phosphatephosphatase CMP-KDOsynthetaseKDO-8-phosphatesynthetase Angata and Varki Chemical Reviews 102, 439-469, 2002. 15 Biological Roles of Sialic Acids Structural/Physical Roles INTRINSIC RECEPTOR SELF Intrinsic Recognition “Self” Siglecs Factor H Selectins Uterine Agglutinin Laminins SIALYLATED OLIGOSACCHARIDE = M EXTRINSIC RECEPTOR M = Micro-organism or Toxin Extrinsic Recognition “Non-self” Influenza Malaria Cholera Helicobacter Mycoplasma Rotavirus Polyoma virus Coronavirus Pertussis Tetanus etc. 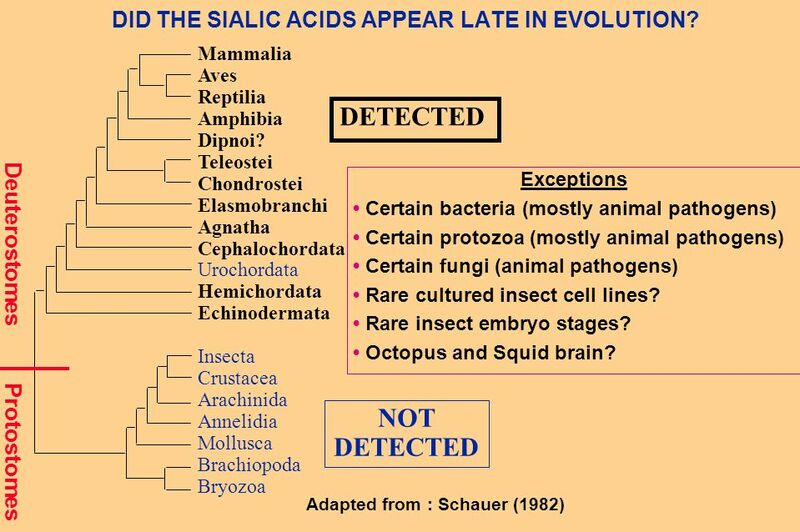 SELF Molecular Mimicry E.Coli Gonococcus Meningococcus Campylobacter Trypanosoma Streptococcus Etc. 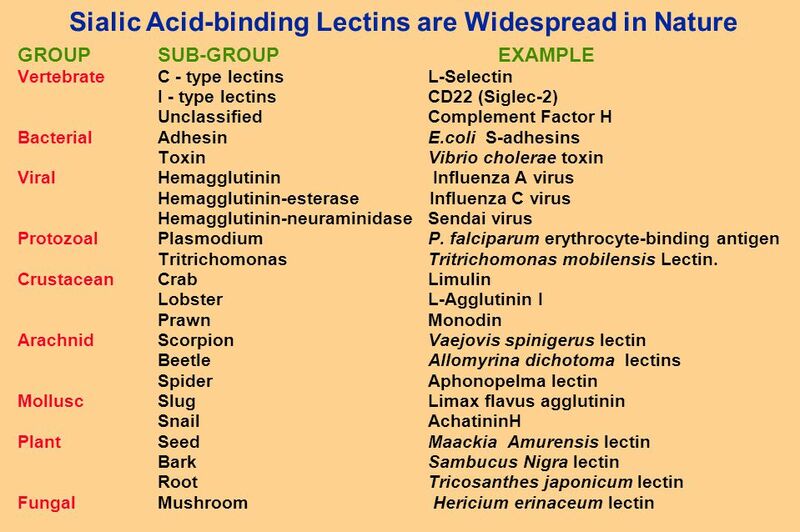 22 SELF Ligands for Intrinsic Receptors Siglecs Factor H Selectins Uterine Agglutinin Laminins INTRINSIC RECEPTOR SIALYLATED GLYCAN = M = Micro-organism/Toxin SELF M EXTRINSIC RECEPTOR Influenza Malaria Cholera Helicobacter Mycoplasma Rotavirus Polyoma virus Coronavirus Pertussis Tetanus etc. 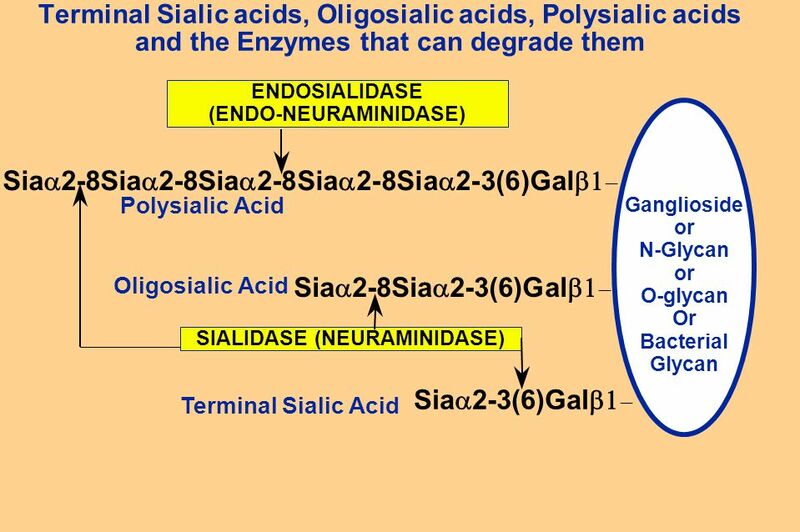 Ligands for Extrinsic Receptors Biological Roles of Sialic Acids Structural/Physical Roles Molecular Mimicry E.Coli Gonococcus Meningococcus Campylobacter Trypanosoma Streptococcus Etc. ? 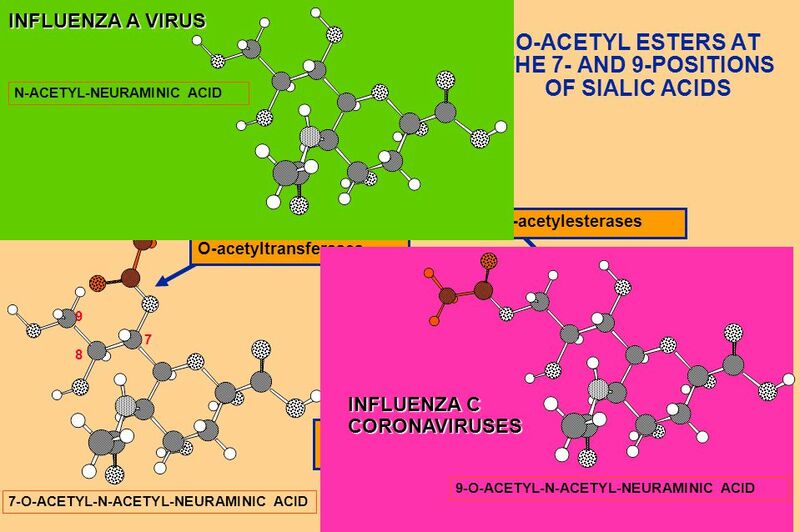 Download ppt "Essentials of Glycobiology Lecture 10 April 13th. 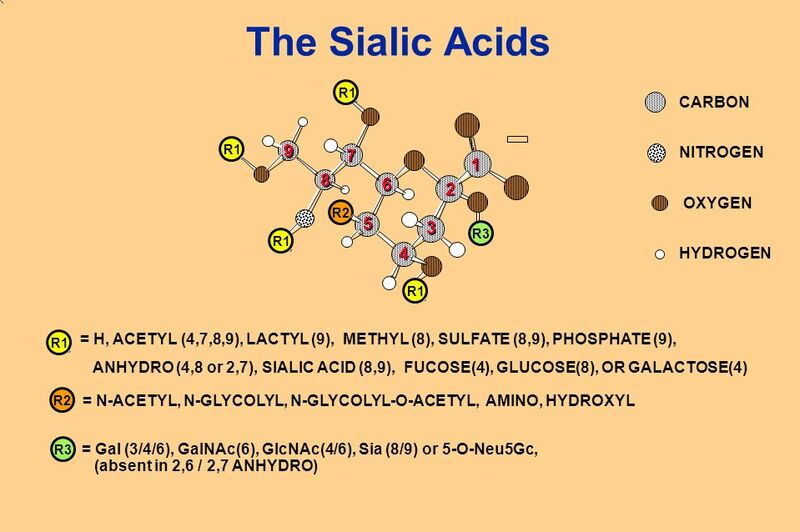 2004 Ajit Varki The Sialic Acids." 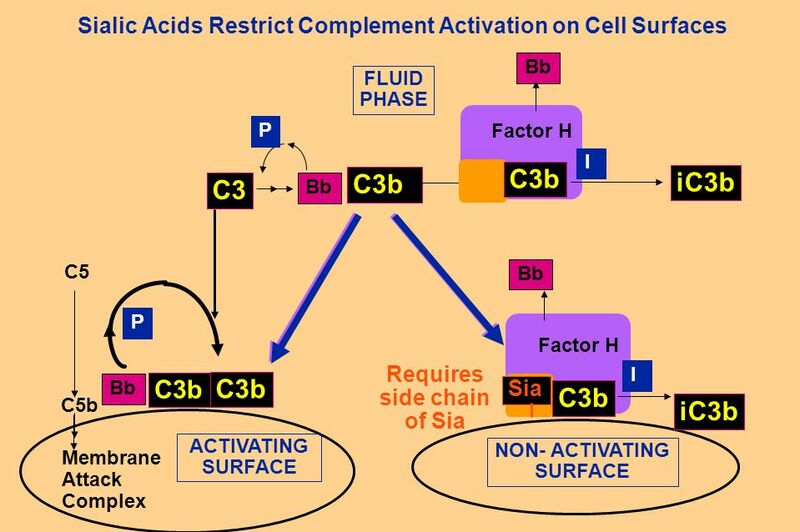 ESSENTIALS OF GLYCOBIOLOGY LECTURE 14 DEGRADATION AND TURNOVER OF GLYCOCONJUGATES Hud Freeze. 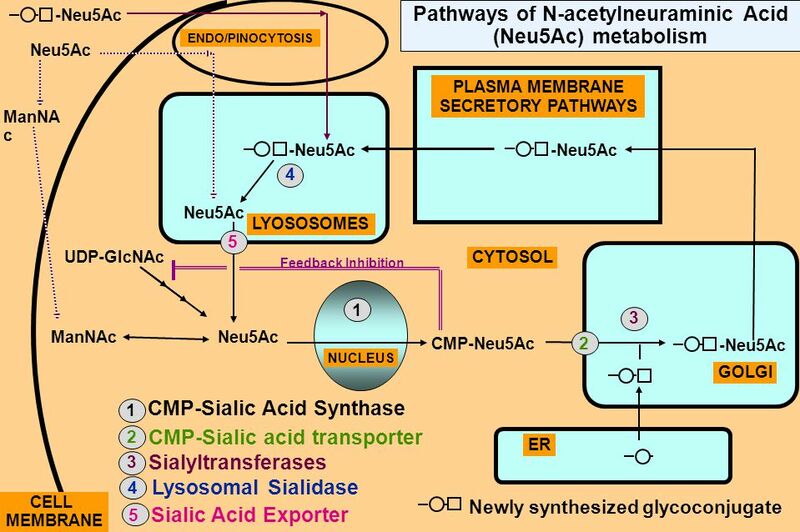 ESSENTIALS OF GLYCOBIOLOGY LECTURE 4 MONOSACCHARIDE METABOLISM AND SUGAR NUCLEOTIDE TRANSPORTERS Hud Freeze. 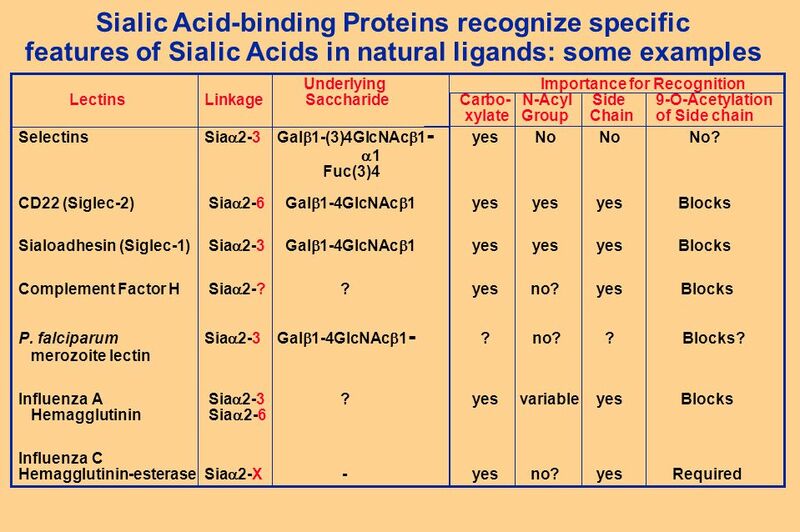 Lecture 6 O-GalNac Glycans C-type Lectins. 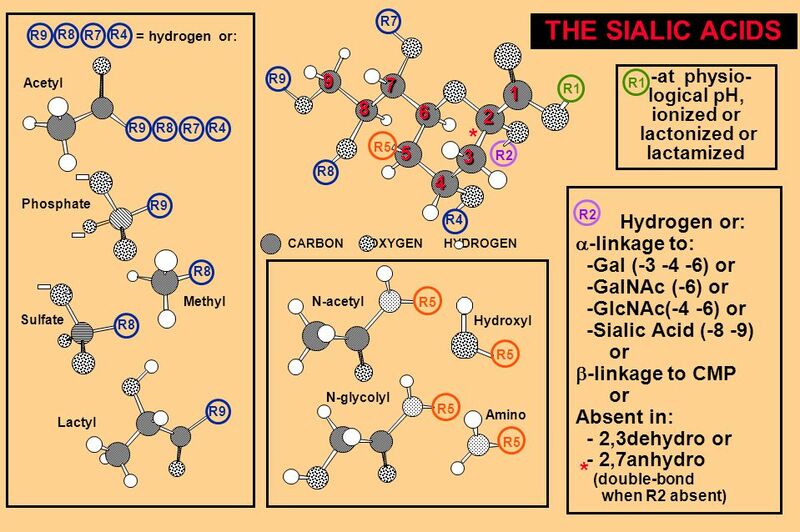 The Glycome is Rich. 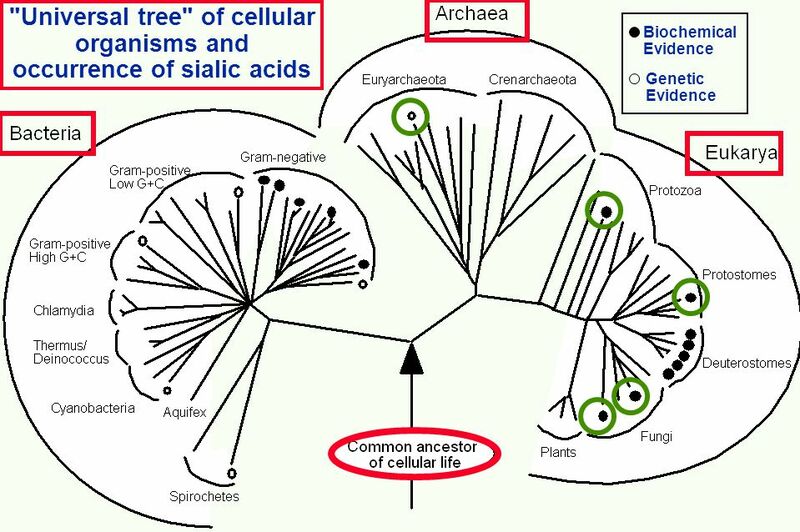 State how prokaryotes sense their world? 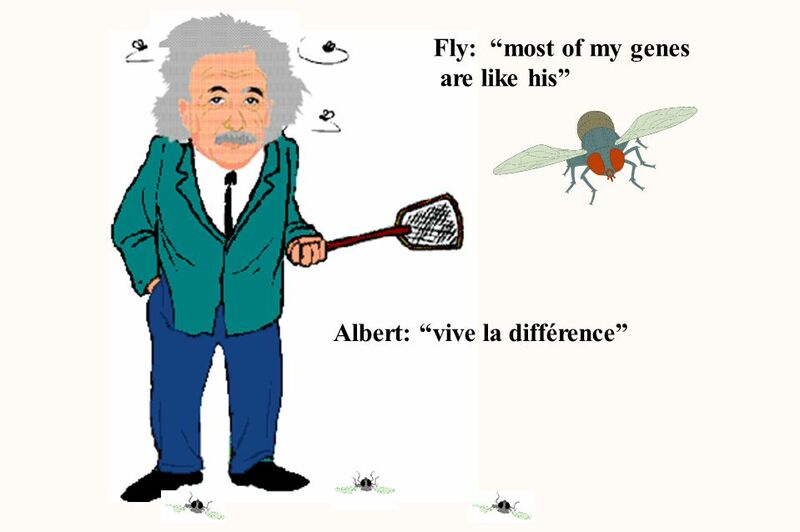 Give a specific example. 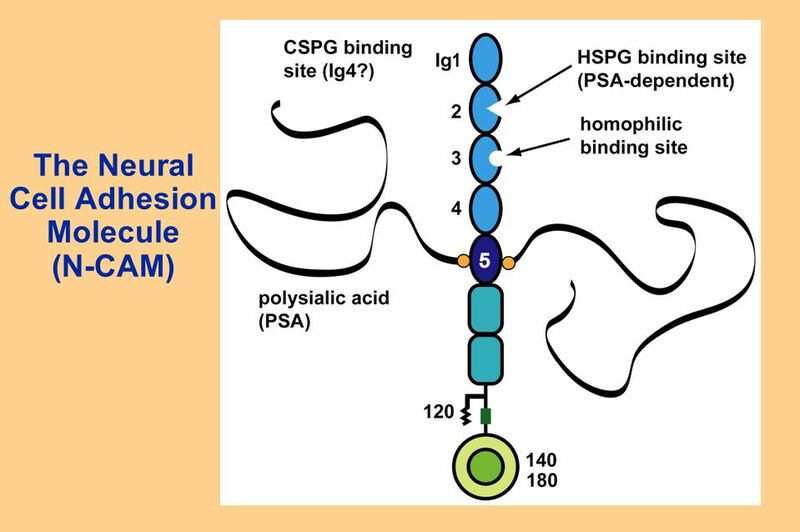 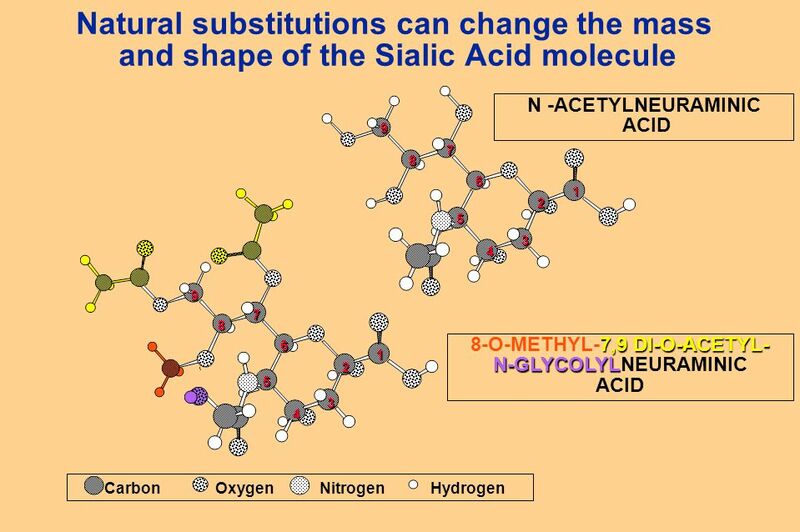 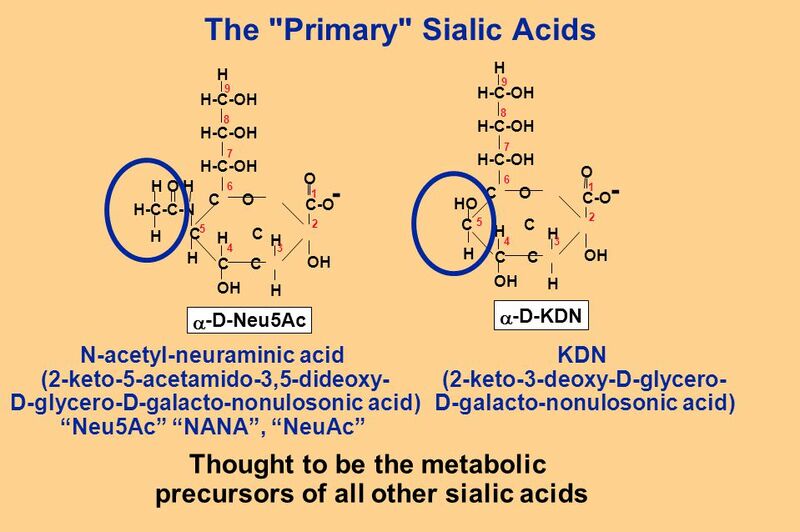 Essentials of Glycobiology May 1st, 2008 Ajit Varki Lecture 11 Chapter 12 : Sialic Acids Chapter 32 : I-type Lectins. 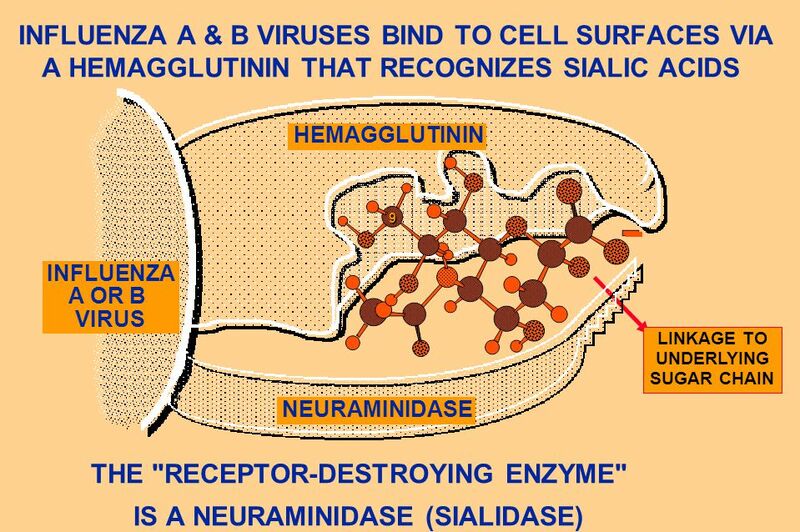 Essentials of Glycobiology May 14, 2002 Jeff Esko Bacterial and viral carbohydrate-binding proteins. 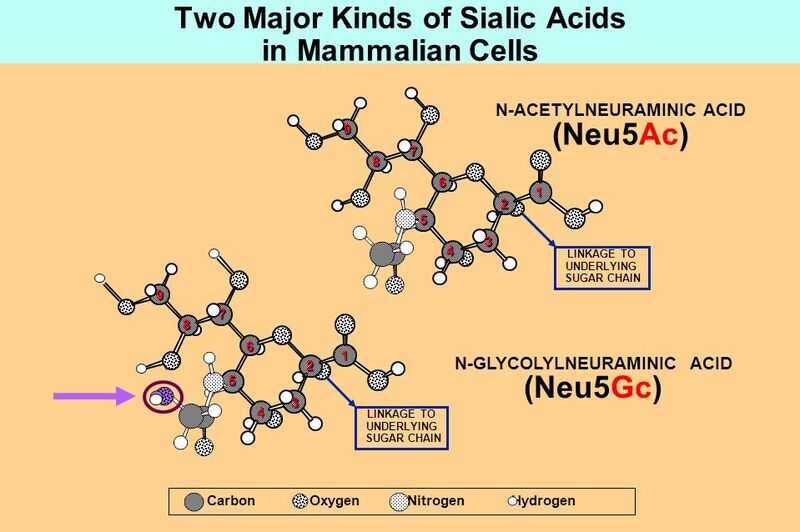 Essentials of Glycobiology Lecture 5 April 6, 2004 Ajit Varki N-Glycans Asparagine (N)-linked oligosaccharides N-linked Glycans N-linked Sugar Chains. 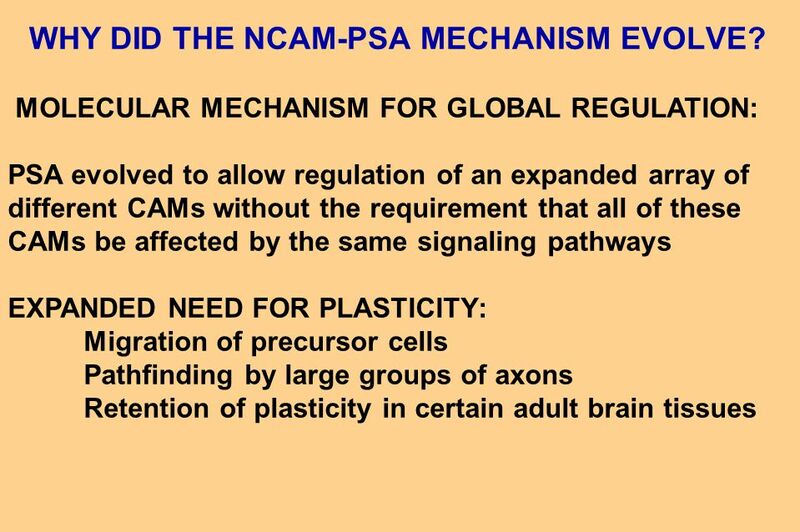 Golgi complex László KŐHIDAI, PhD., Assoc. 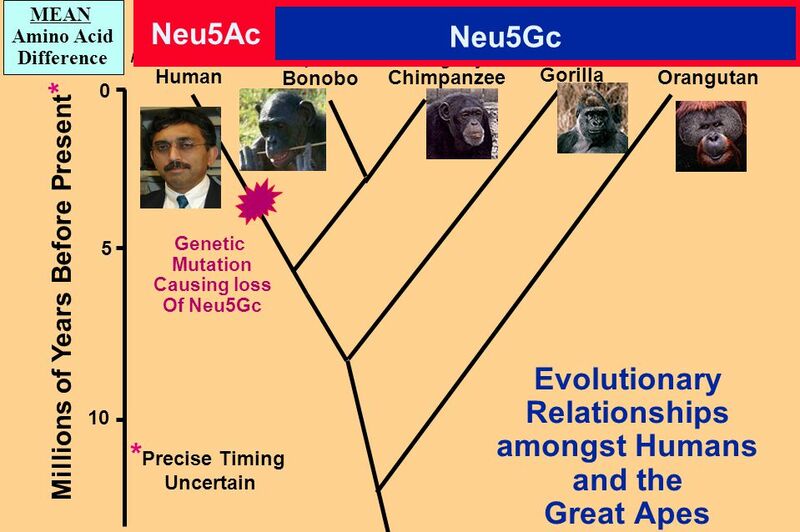 Prof. Department of Genetics, Cell- and Immunobiology Semmelweis University 2008. 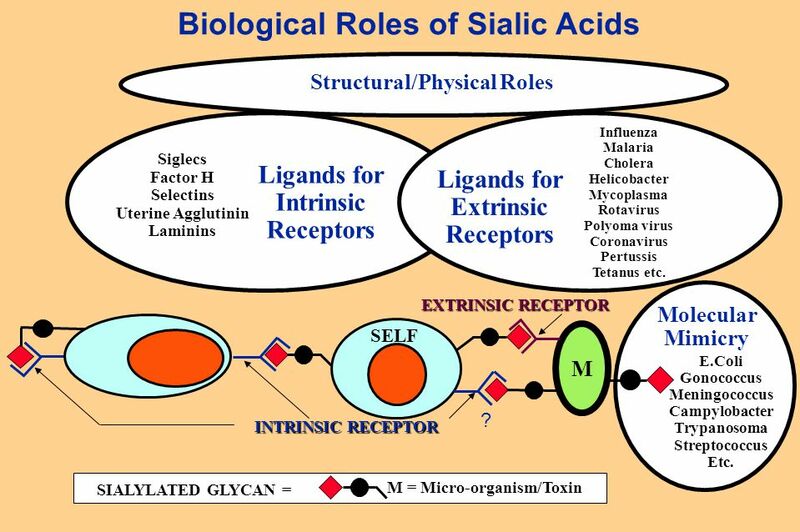 Essentials of Glycobiology Lecture 23 May 20th Ajit Varki The “I-type” Lectins and the Siglecs. 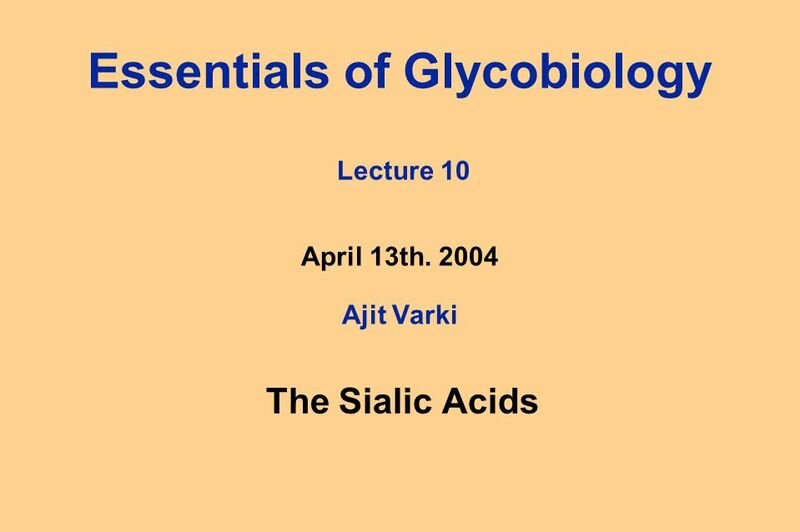 Essentials of Glycobiology Lecture 7 April 12, 2002 Ajit Varki Structure, biosynthesis and general biology of Glycosphingolipids. 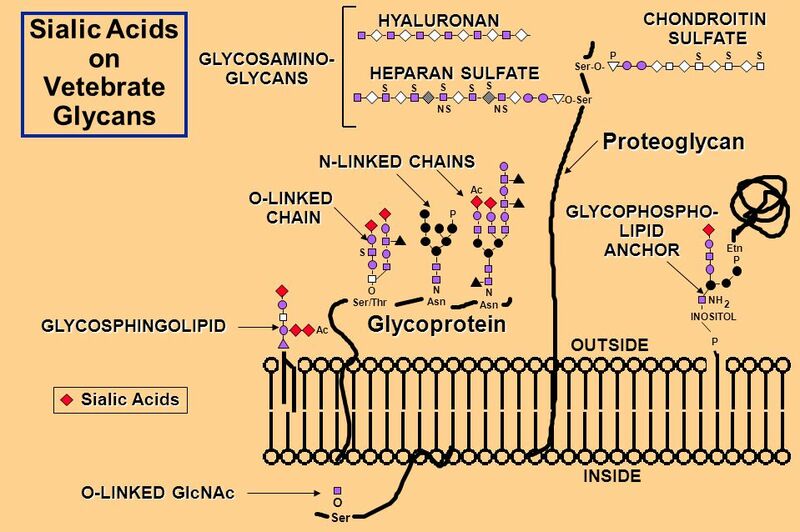 Glycobiology Introduction to GlycobiologyIntroduction to Glycobiology Glycan structuresGlycan structures Glycan functionsGlycan functions. 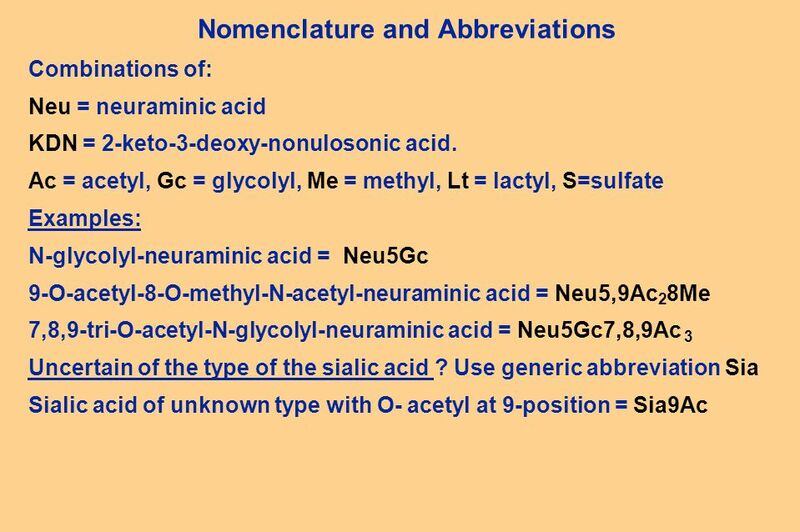 Cell Structure and Function Chapter 3 Basic Characteristics of Cells Smallest living subdivision of the human body Diverse in structure and function.